I have been working with Molly since this summer. Her & Joseph are getting married in Sonoma, CA (so jealous!!) 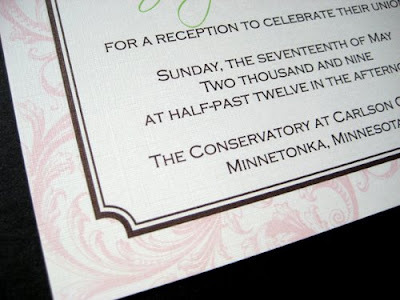 and then having a reception in Minnesota. For her Minnesota reception invitations, Molly wanted to continue to use the whimsical design element, but with the layout of the buzzing garden. What a great idea, Molly! I absolutely love how they turned out and will be adding this design to our collection very soon. 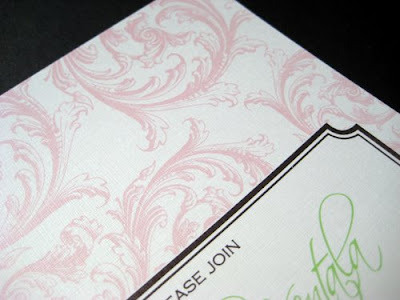 These invitations are printed offset in lime, chocolate, and a shade lighter than blush. Aren't they so romantic! 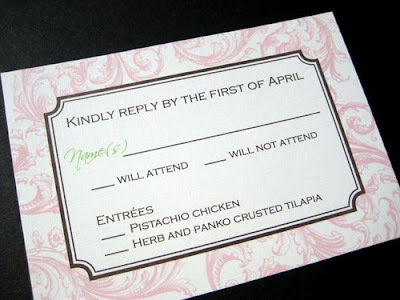 Just wanted to drop you a line that the invitations came this morning. I'm so happy with how they turned out! Thanks again for all of your hard work in turning my crazy ideas into our beautiful reception invitations. They are just lovely. 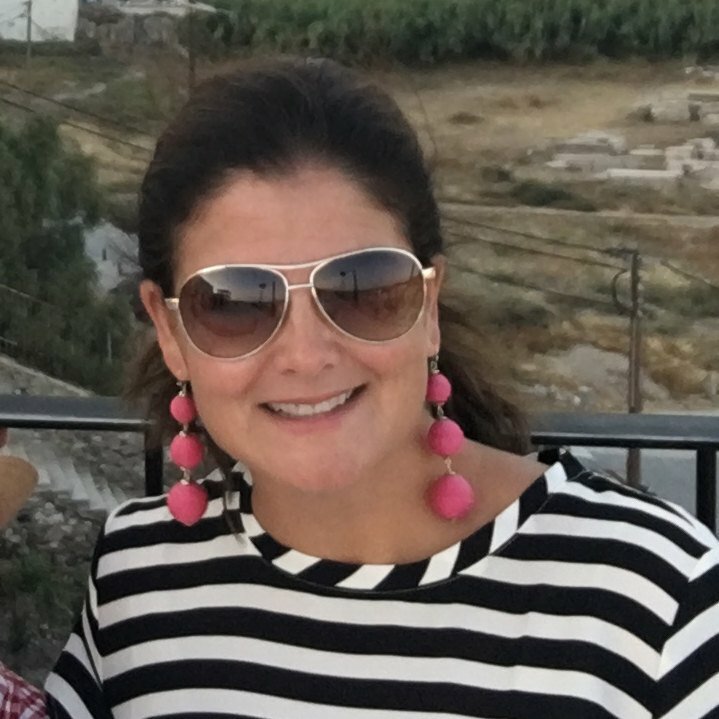 Thanks for the shout out in your blog, Michele. I can't wait to mail these out in a couple of weeks! We've gotten rave reviews from the folks attending the CA portion. Everyone has adored your work thus far! Thanks again!